"Ward uses catchy original rhymes to describe the variety of nests birds create. Each sweet stanza is complemented by a factual, engaging description of the nesting habits of each bird.... Jenkins' accomplished collage illustrations...are characteristically naturalistic and accurate in detail. A good bet for the youngest bird-watchers." * "Jenkins's (Animals Upside Down) signature paper collages handsomely illustrate this inviting read about bird nest variety.... Families using this as a bedtime book will appreciate the snug ending: "You have a nest--your very own!/ A place to rest your head/ with pillows soft and cozy thoughts--/ your nest is called a bed!"" * "Ward and Jenkins show the beautiful variety of bird nests found around the world. Each jaunty, lilting four-line poem describes a type of nest. . . . Jenkins' gorgeous, remarkably realistic illustrations fill each spread and show the birds and nests in lively, species-specific detail. . . . Young bird-lovers will adore this cozy, illuminating look into avian habitats." "A practically perfect science picture book. Ward features a different kind of bird’s nest on each spread, with a four-line rhyming verse suitable for reading aloud on the left-hand pages, and a few sentences offering more information, at a higher reading level, on the right. Jenkins's colorful cut-paper collages, set against white backgrounds that emphasize their attention to detail, illuminate each of the birds' creations.... Equally excellent for classroom or storytime, this harmonious blend of text and illustrations executes a simple concept beautifully, in a manner that allows readers of various ages to approach the book in different ways." "A deceptively simple narrative structure reveals the myriad ways birds prepare for their offspring's arrival. . . . This excellent first science book doubles as a bedtime story." "From the title page, where a cactus is used as a wren's nest, to the final spreads where the reader realizes that a bed is a nest for a person, the young lap listener can celebrate nests of all sorts. . . . Budding bird lovers will find lots to appreciate, from woodpeckers and hummingbirds to cowbirds and penguins. Jenkins' cut-paper collages, so familiar in many other nature books, are stunning and make excellent use of white space. 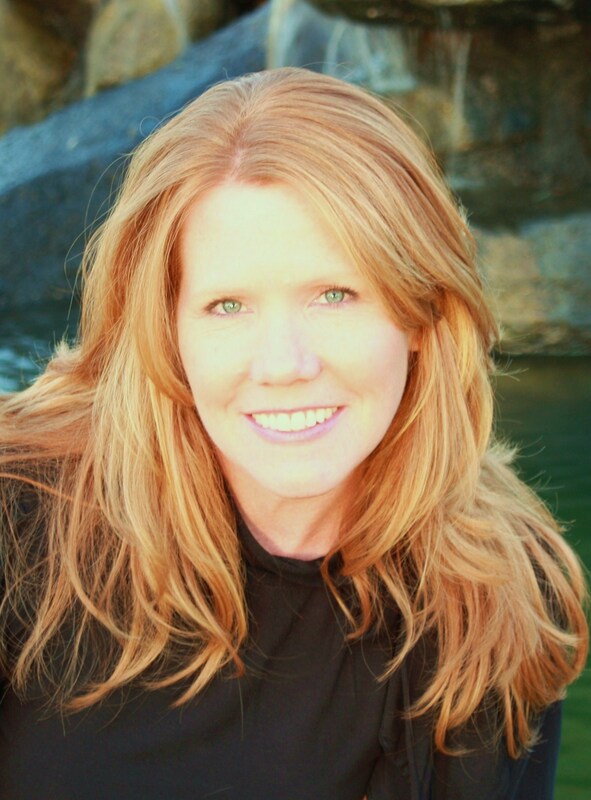 Ward’s light humor makes these short poems unforgettable." 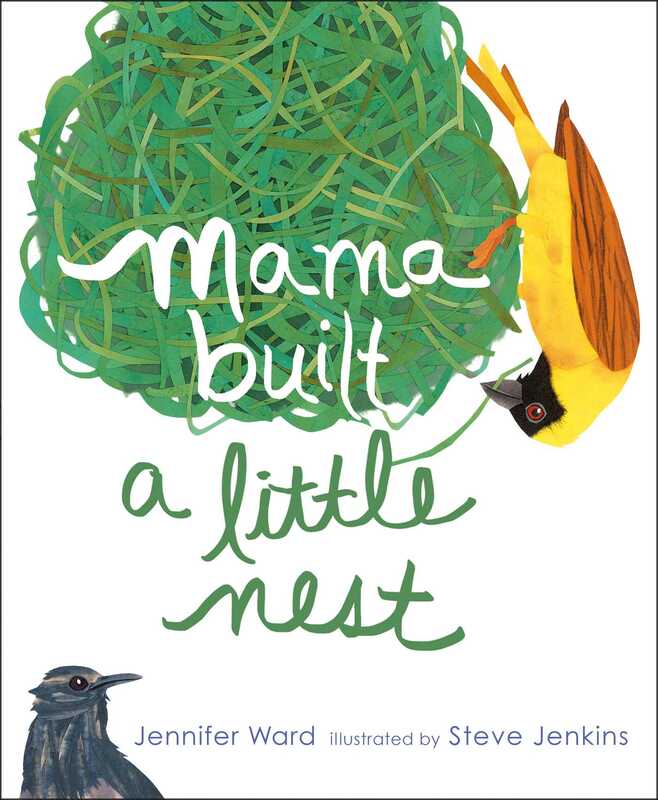 "Using prose, poetry, and illustrations this book takes the reader into the fascinating world of birds and their nests. . . . The colorful and captivating pictures embellish the writing, pulling the elements together into a concise, informative piece on each bird and its nest. A note from the author and a listing of additional resources are provided for bird enthusiasts. This extremely well-thought out book will be enjoyed by all readers."